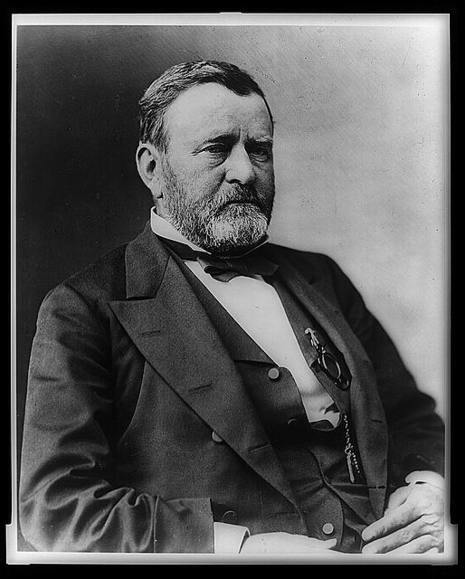 On April 27, 1822, military leader and U.S. president Ulysses S. Grant was born in Point Pleasant, Ohio. 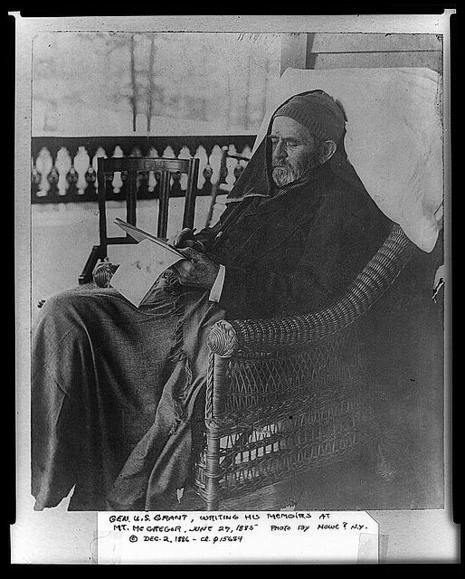 Yet, he did indeed graduate from West Point in 1843 and went on to learn the practical lessons of warfare during the Mexican War, a conflict he personally opposed but fought with great bravery. 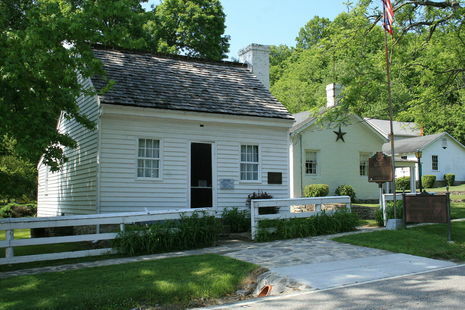 When the two-year crisis concluded in 1848, Grant returned to garrison duty and wed his longtime fiancée Julia Dent, the sister of a West Point classmate. Four years into the marriage, the young couple was separated once again by duty when Grant and his regiment were transferred to the Pacific Northwest. Longing for his family and bored with his routine tasks, Grant began drinking—a habit that would haunt him for years to come. A promotion did not alleviate Grant's woes, and in 1854 the thirty-two-year-old captain resigned his commission.